What are "My Beatport Subscriptions"? 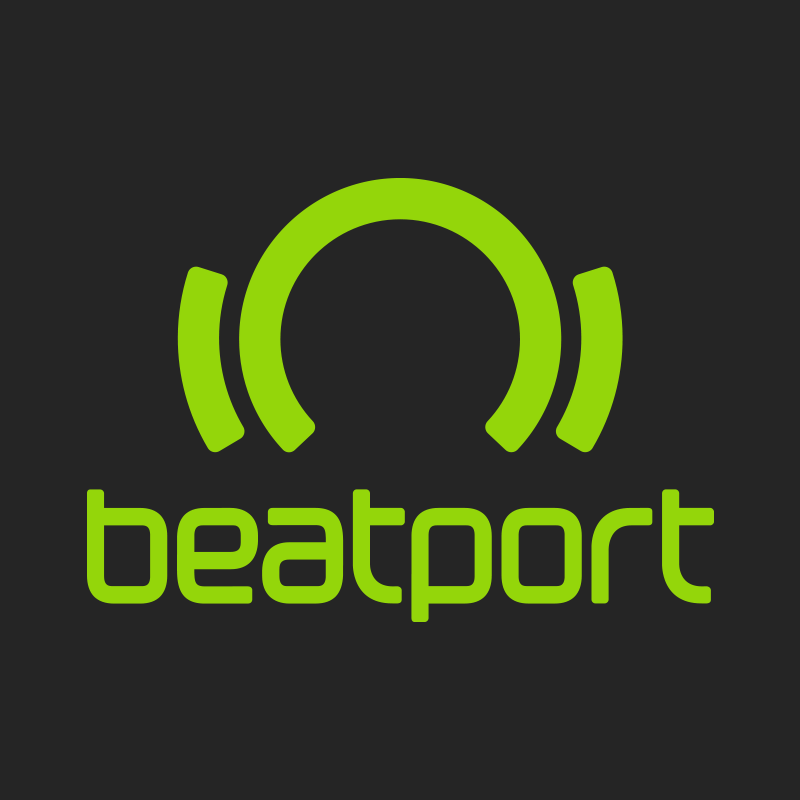 The “My Beatport" section of Beatport allows a user to find their favorites quickly. When a user logs in, they are able to select favorite labels and artists. When one of these labels or artists puts out a new release, the user is alerted to this with a dot next to their selection. The subscription numbers shown on the Dashboard represents the number of users who have selected this label as one of their favorites. If you do not currently have any subscribers for a particular label or artist, these will not be displayed in this section.